B&FC for Business delivers workforce development solutions which have a tangible impact on productivity and profitability. Our team has decades of experience assisting a large range of industries with skills planning and works with businesses to co-create solutions which are mapped to specific organisational targets. 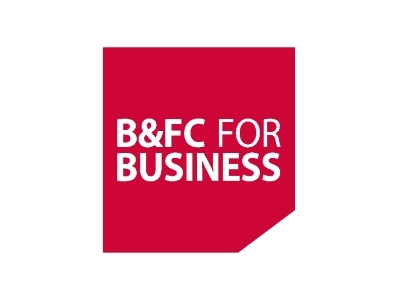 B&FC for Business’ experienced industry specialists engage in a thorough consultation process to review specific company needs and work in partnership with the company to co-create and develop a programme implementation plan, whether though bringing in new talent or upskilling valued employees. The Apprenticeship Levy has given companies the perfect opportunity to develop their workforce and we believe they can use that opportunity to secure an advantage in today’s competitive marketplace. Invest in your workforce’s skills to ensure every area of your business has talented people who can drive the company forward. Lancashire is famous for leadership in a wide range of businesses. We have a pipeline of talented and multi-skilled people who can help grow any business. Boost has already helped thousands of businesses and understands the amount of dedication and high level of skills people require to be successful entrepreneurs.